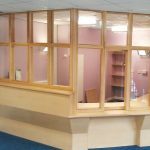 We are an approved installer of windows, doors and structural glazing to Staffordshire County Council, with significant experience of specifying, supplying and installing glazing to both domestic and non-domestic settings. 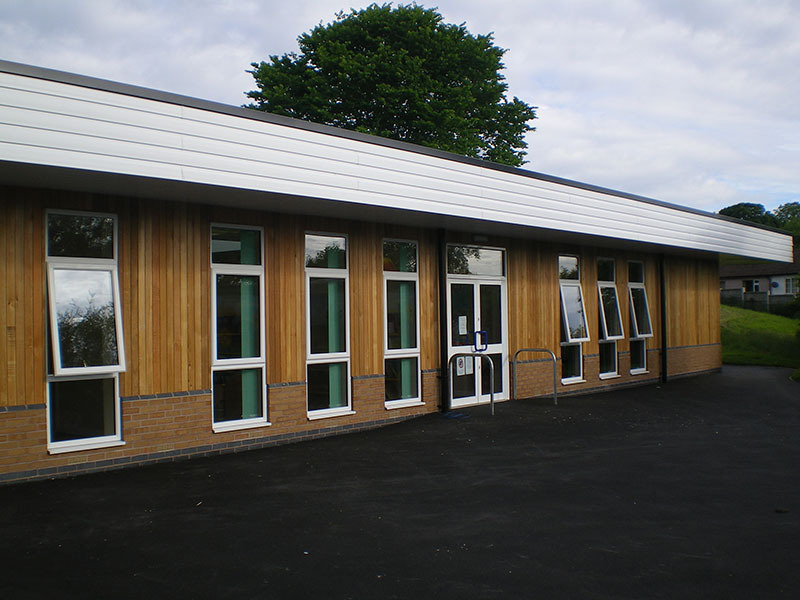 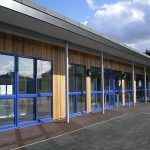 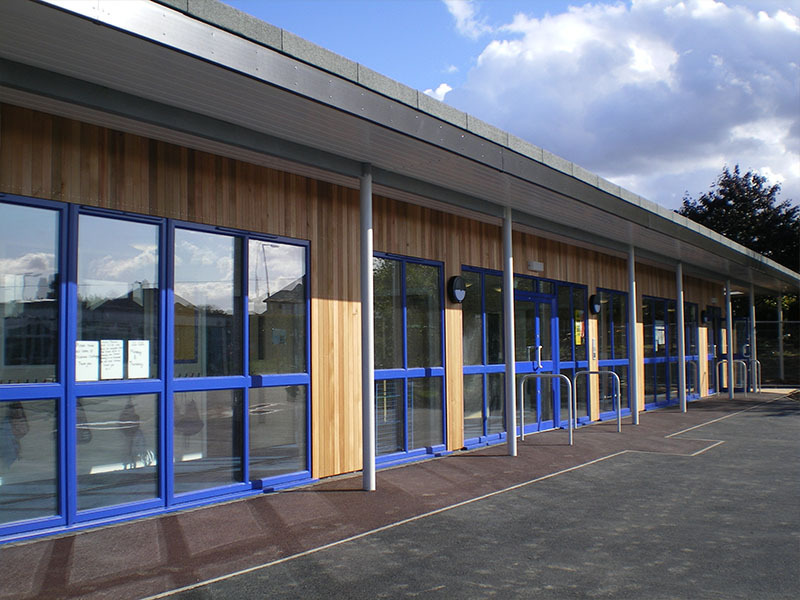 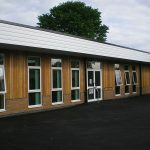 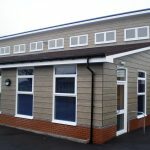 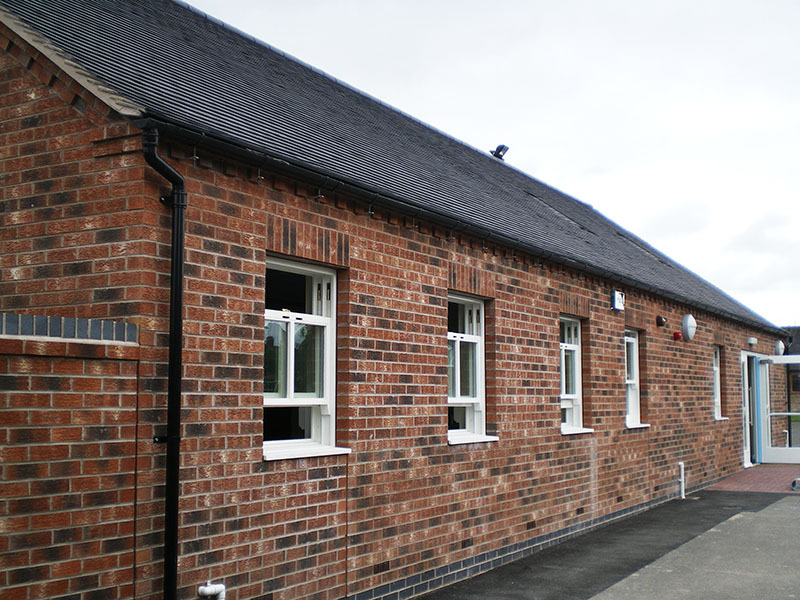 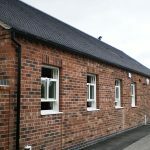 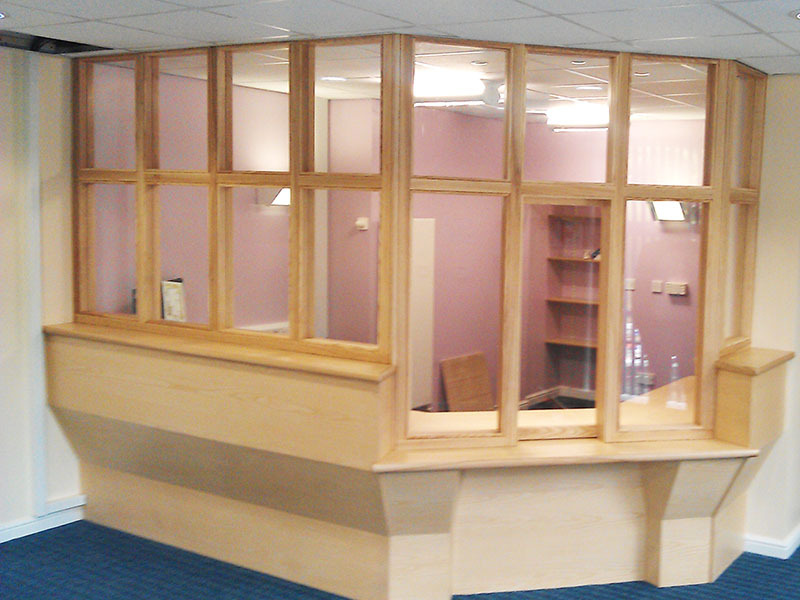 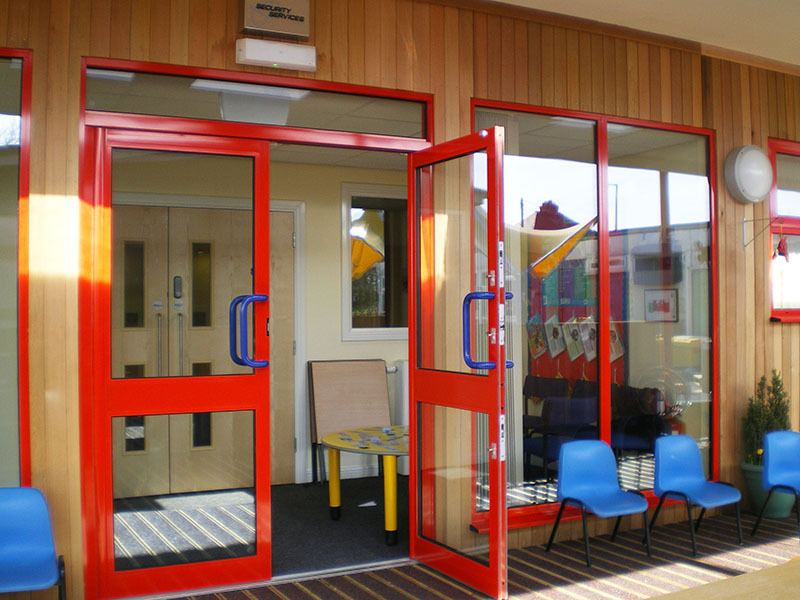 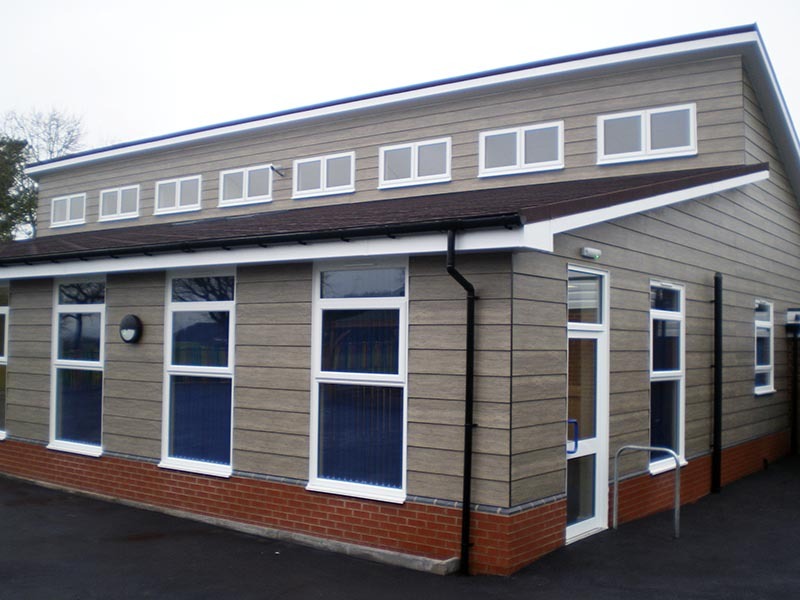 Our skilled tradesmen have experience of installing uPVC, aluminium and timber frames to schools, police stations, fire stations, council offices, public amenities and domestic properties. 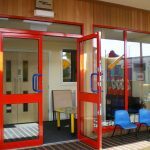 We are also approved installers of automated commercial doors designed for high traffic or controlled environments where security and safeguarding is an issue.